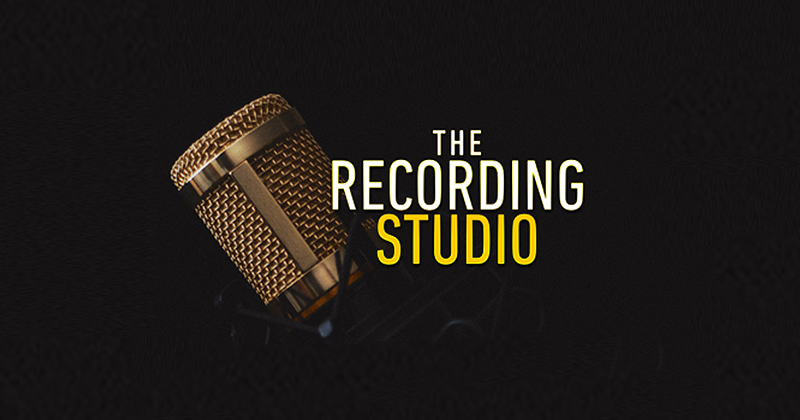 ABC TV will premiere its new 10-part series The Recording Studio tomorrow (April 15) at 8 pm. It focuses on everyday Australians celebrating the one song that means the most to them. A preview of the first episode includes a man thanking the person who saved his life while a school gospel choir sings Pharell’s ‘Happy’ to convey their feelings about an inspirational couple. As to be expected, it’s high on the emotion quotient, whether it be healing, exhilarating or grief-stricken. There are no winners and loses, judges or finding a #1 song. The songs are recorded at the national broadcaster’s Studio 227 in Sydney and with access to The Eugene Goossens Hall, home of the Sydney Symphony Orchestra. Narrated by Megan Washington, the participants are guided by producers and engineers as Anna Laverty, and music director and pianist Scott Aplin. There are guest appearances from Guy Sebastian, Katie Noonan, Mark Opitz, Charles Fisher and Shane Nicholson. According to the ABC, “This is a documentary series not a competition music show, there is no prize offered for taking part. The series was produced by the ABC and Fremantle, based on the format created by Boundless, part of Fremantle UK.